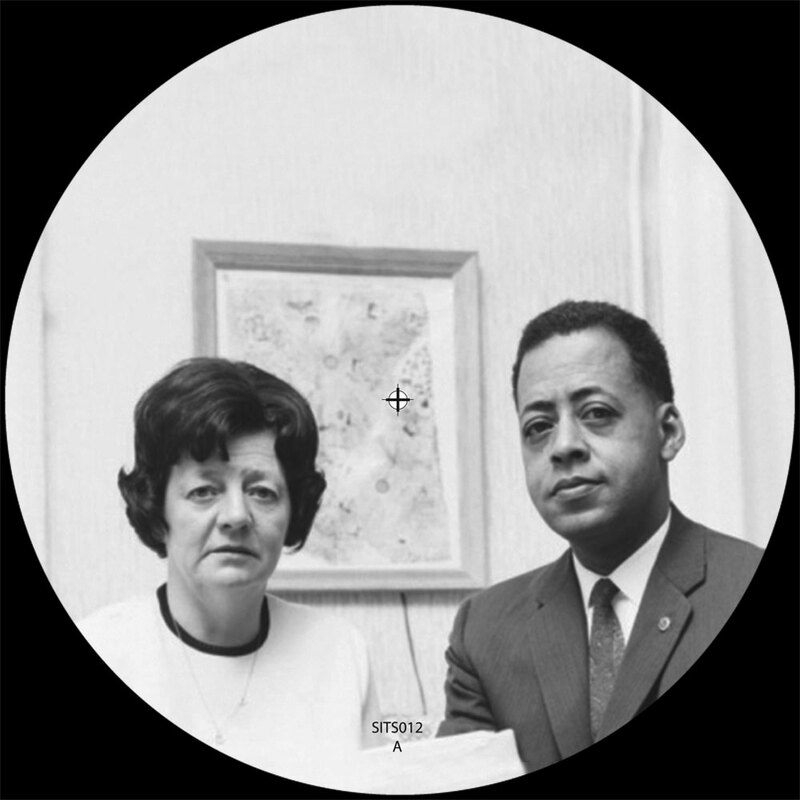 Barney and Betty Hill were an American couple who were allegedly abducted by extraterrestrials in a rural portion of New Hampshire from September 19 to September 20, 1961. The incident came to be called the “Hill Abduction” or the “Zeta Reticuli Incident” because the couple stated they had been kidnapped for a short time by a UFO. 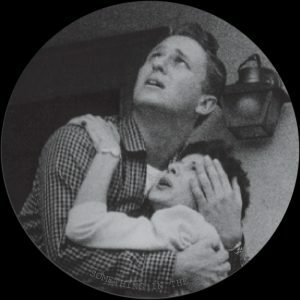 It was the first widely publicized report of alien abduction, adapted into the best-selling 1966 book The Interrupted Journey and the 1975 television movie The UFO Incident. Very interesting is that Betty drew a star map of, by the time she was drawing it, an unknown star collection. Later scientists started to investigate it and discovered it really existed. They called it Zeta Reticulli. 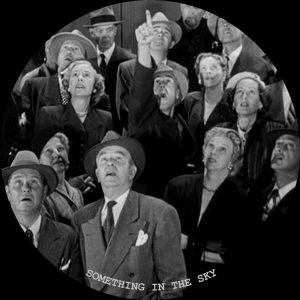 This music is inspired by the story and the interviews with Betty Hill. DJ Surgeles, aka Kole Leijen (1983), started playing and making Techno music since 1998. 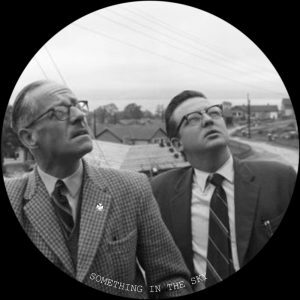 Played at hundreds of parties in his career, Kole is also the owner of U.F.F Records, which has now 14 releases, with artist like, Jay Denham, Elektrabel, Oliver Kucera, Eric Fetcher and others on it. 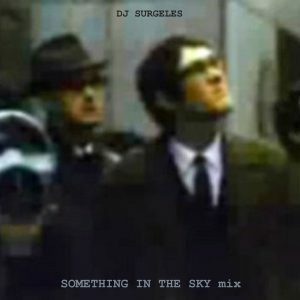 In 2012 he appeared on Axis Records with the Something In The Sky Mix.